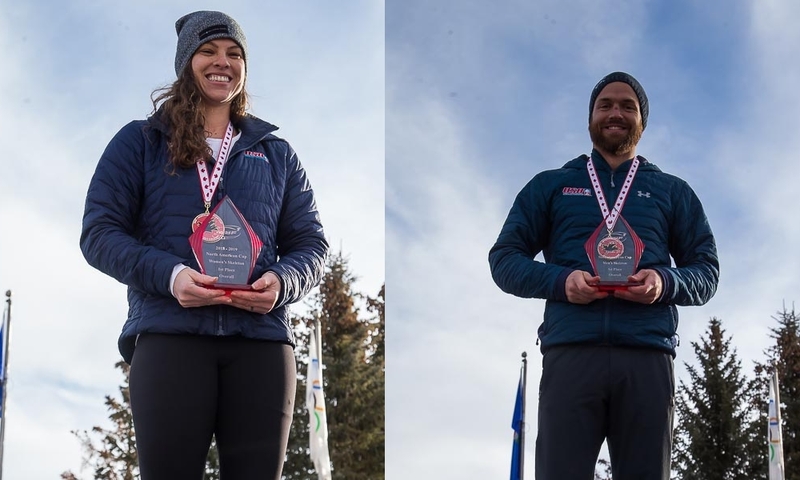 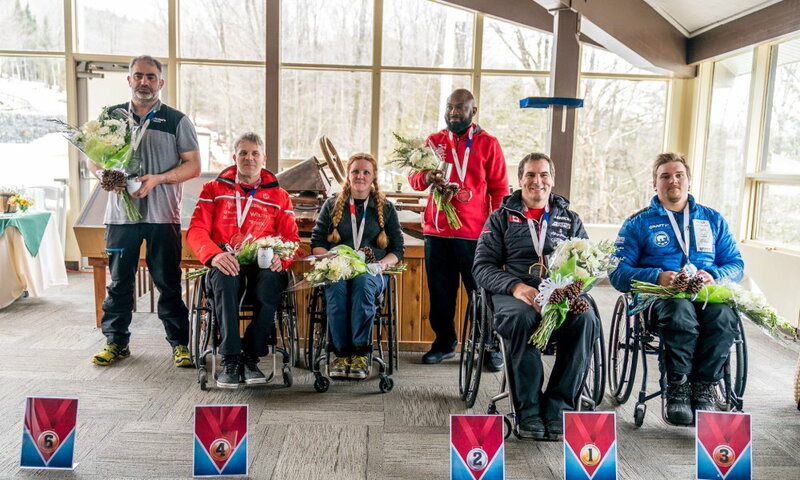 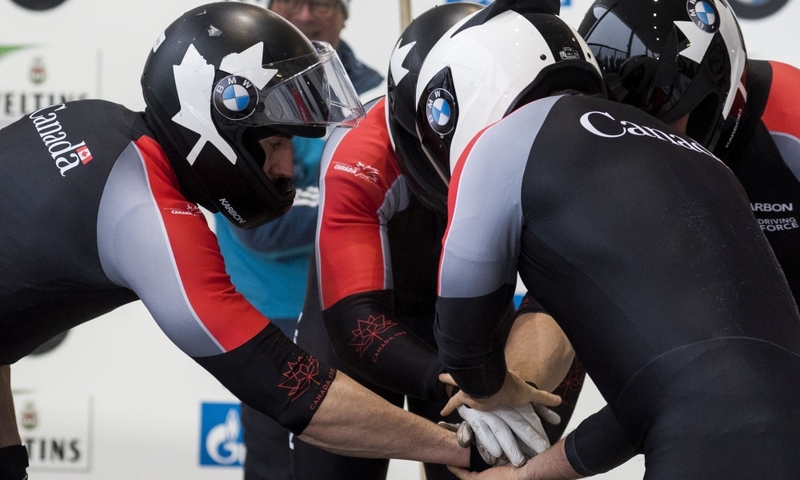 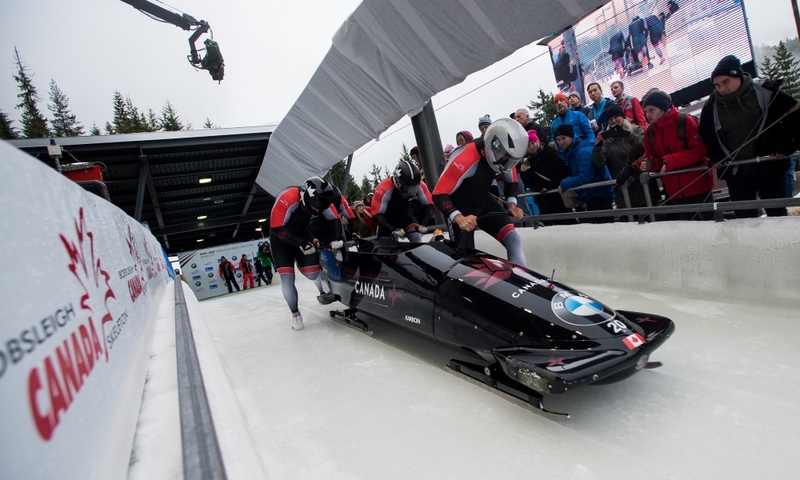 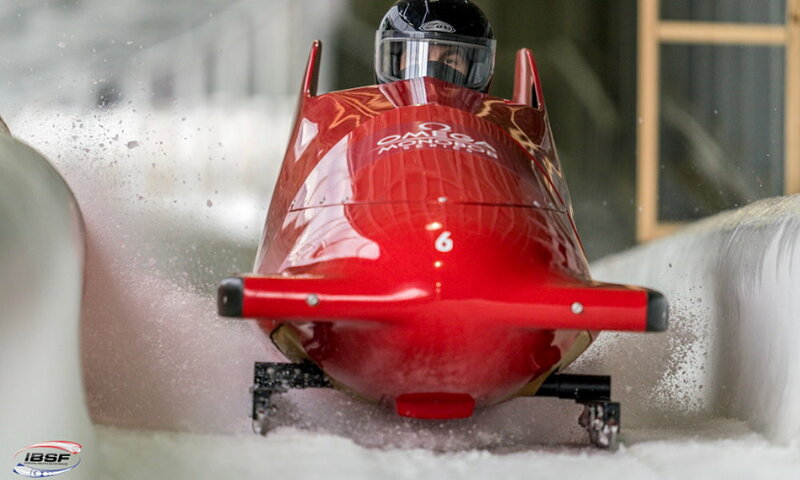 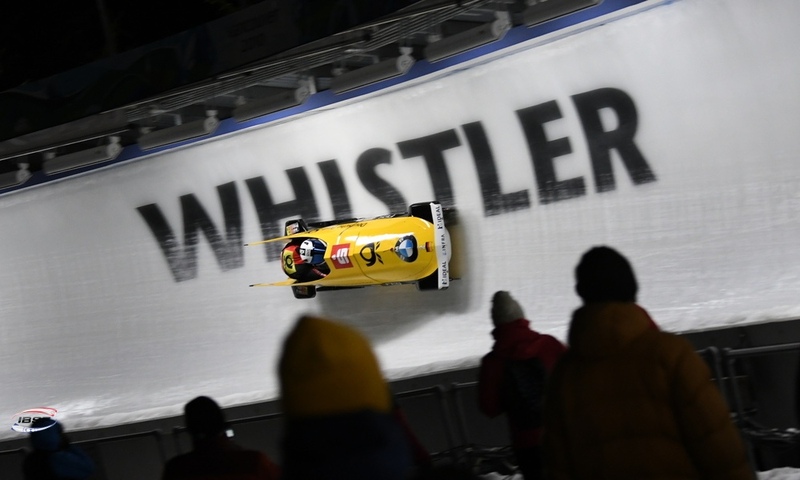 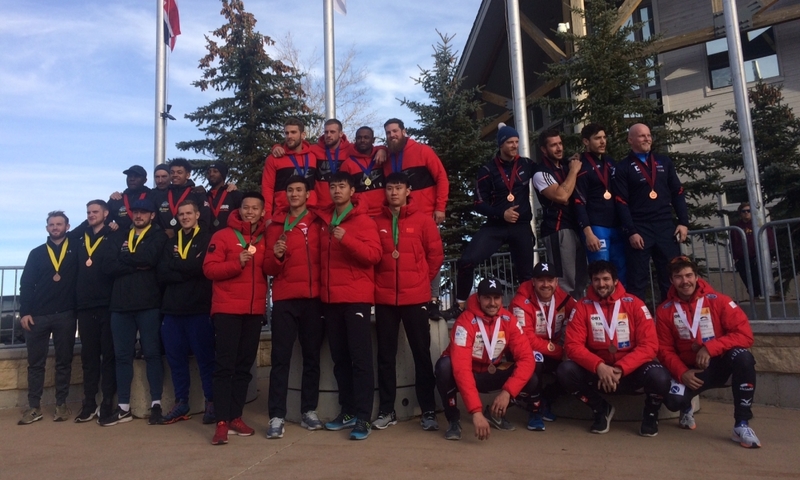 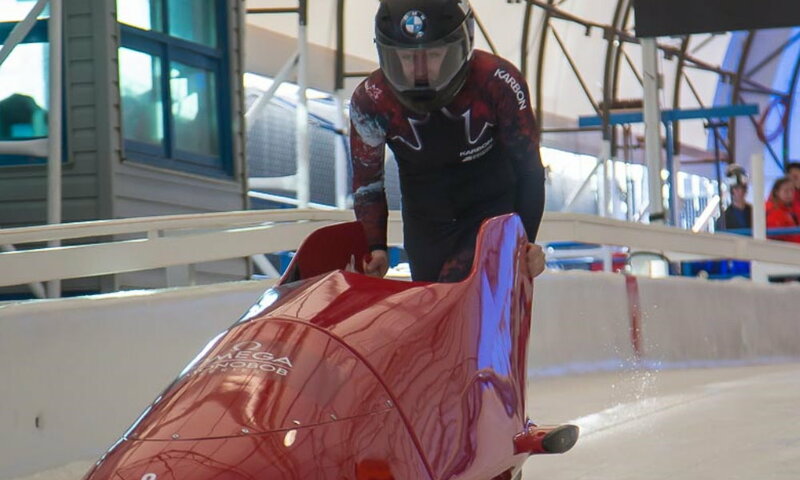 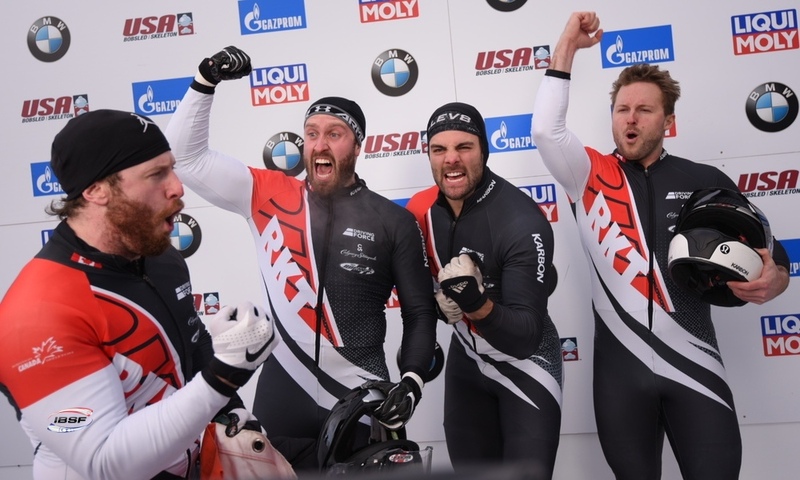 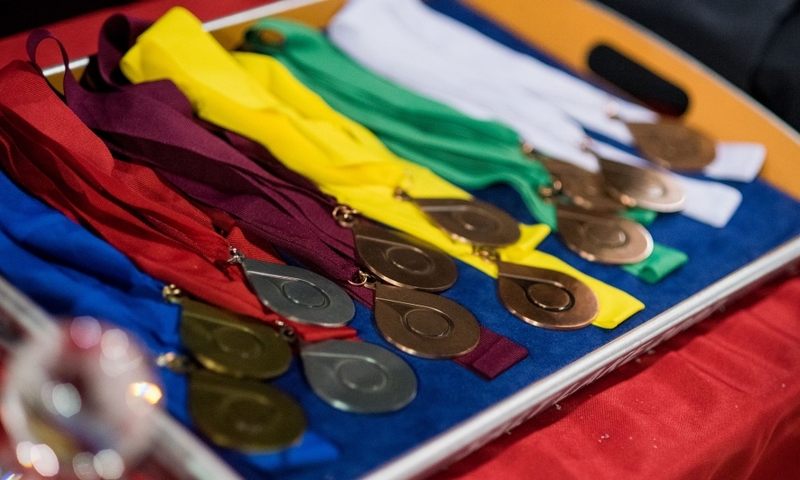 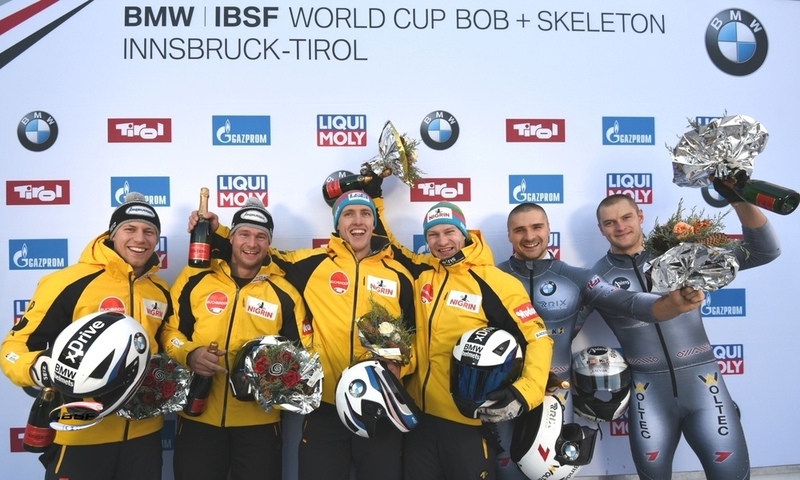 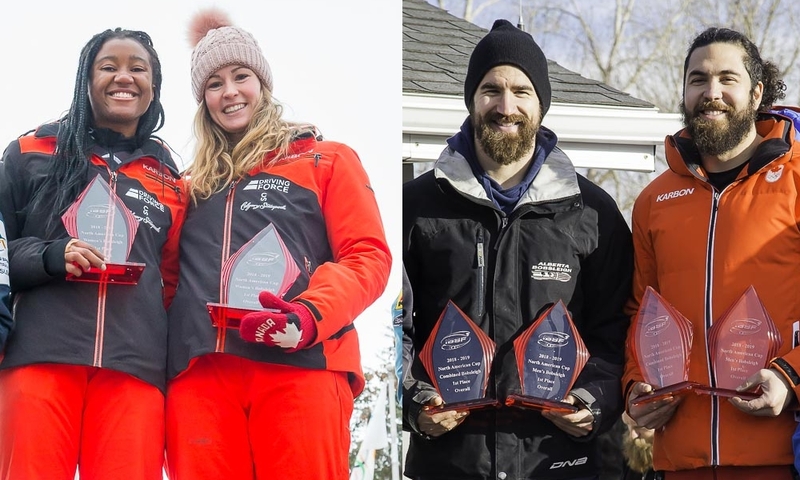 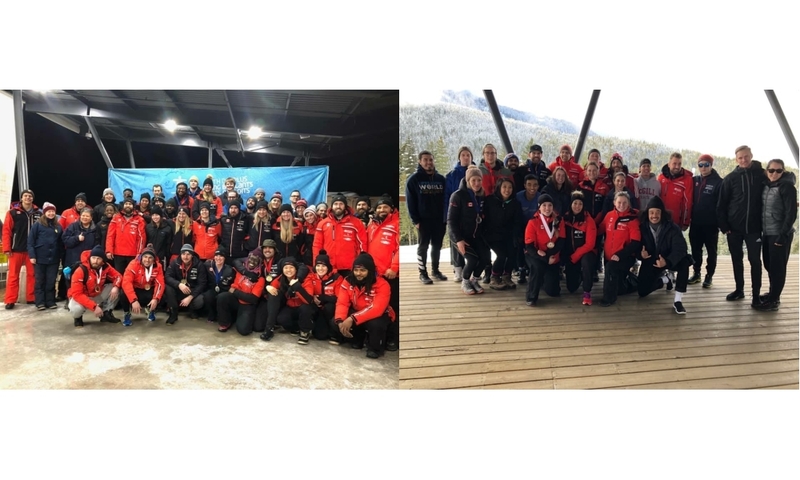 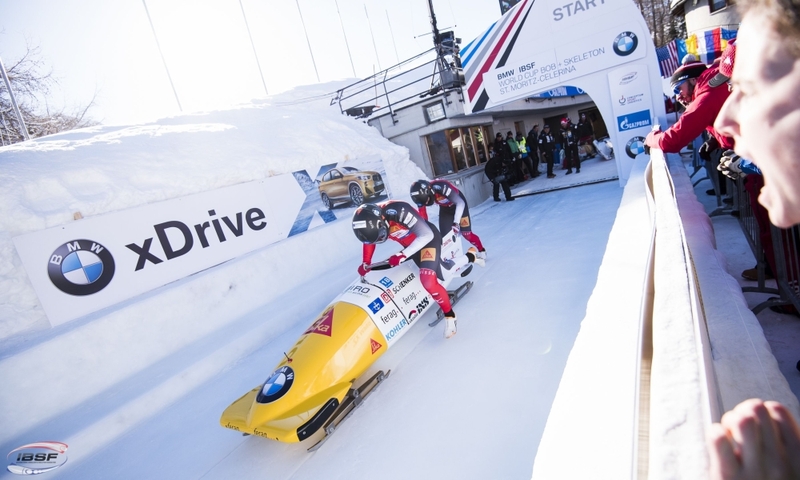 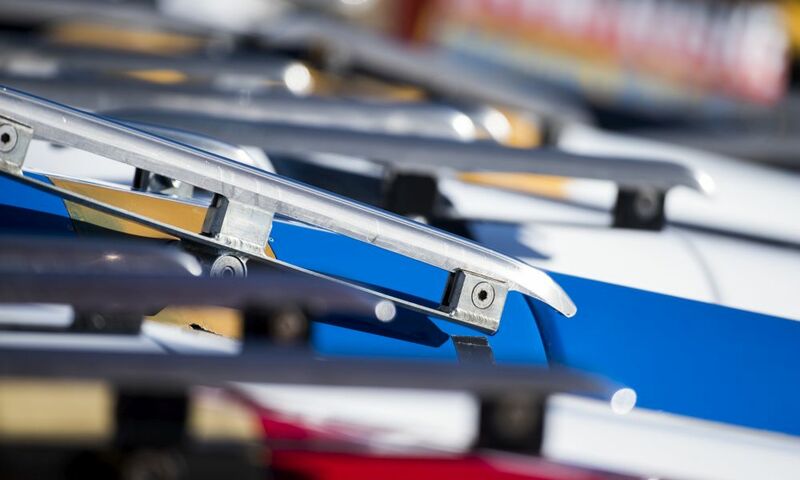 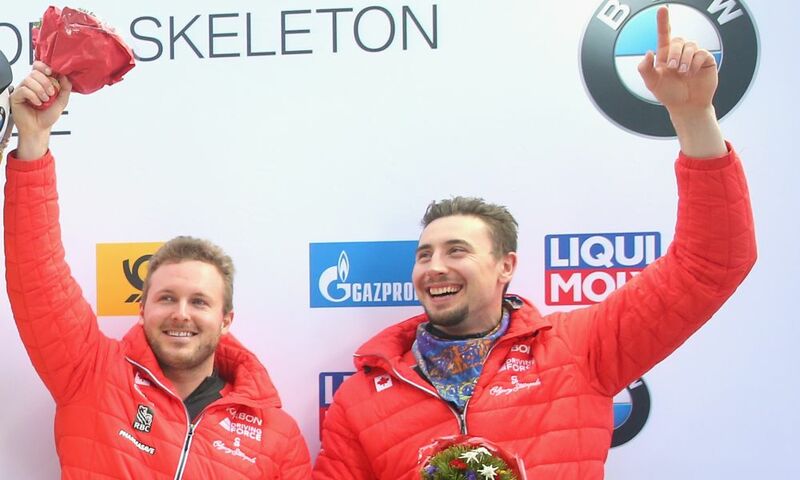 Lake Placid (RWH) Canadian Chris Spring and US pilot Hunter Church are the winners of the two 4-man Bobsleigh races at IBSF North American Cup in Lake Placid (USA). 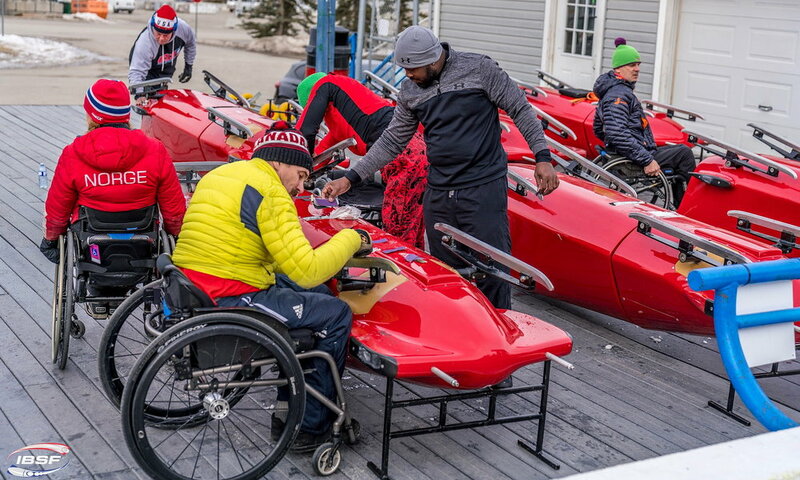 In the first race, Chris Spring with his push crew Darren Lundrigan, Cyrus Gray and Gabriel Chiasson clocked the best time. 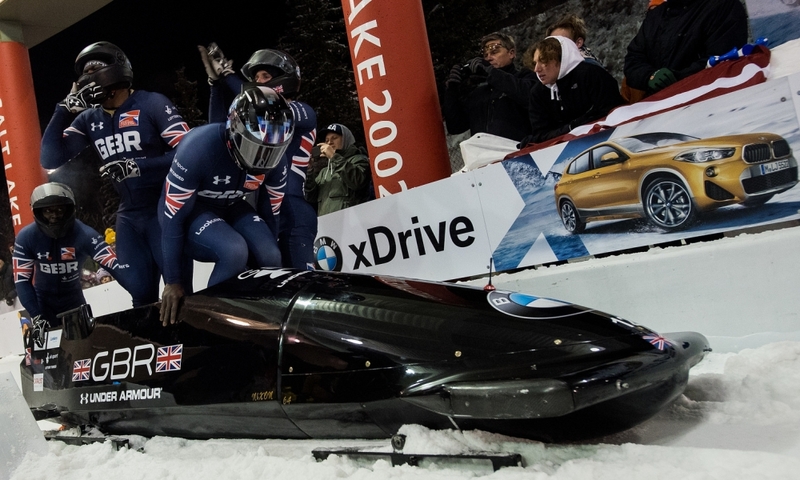 Britons Lamin Deen/Adam Hames/John Baines/Ryan Letts finished second 0.01 seconds ahead of teammates Brad Hall/Alan Toward/Nick Gleeson/Ben Simons (GBR). 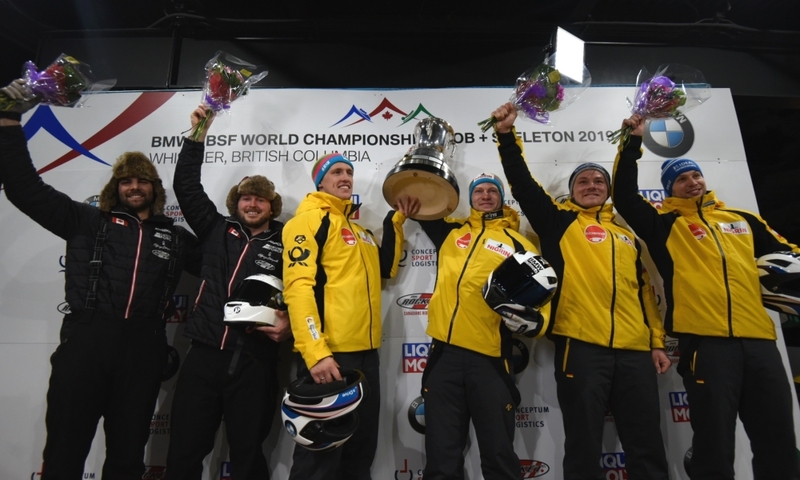 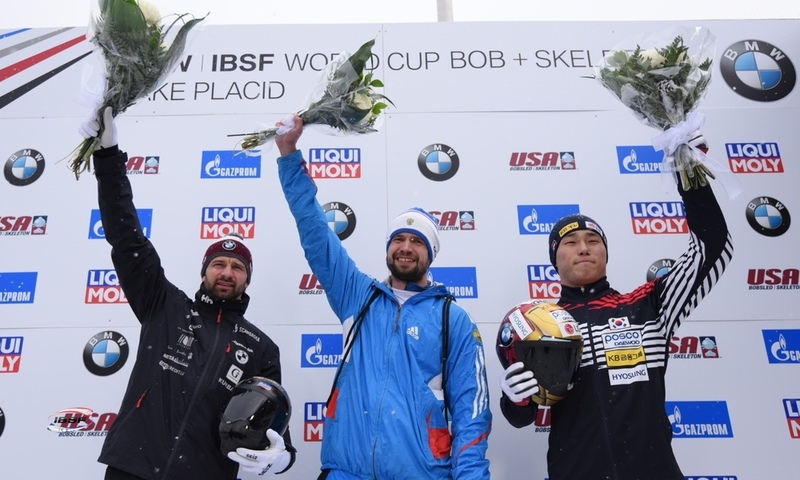 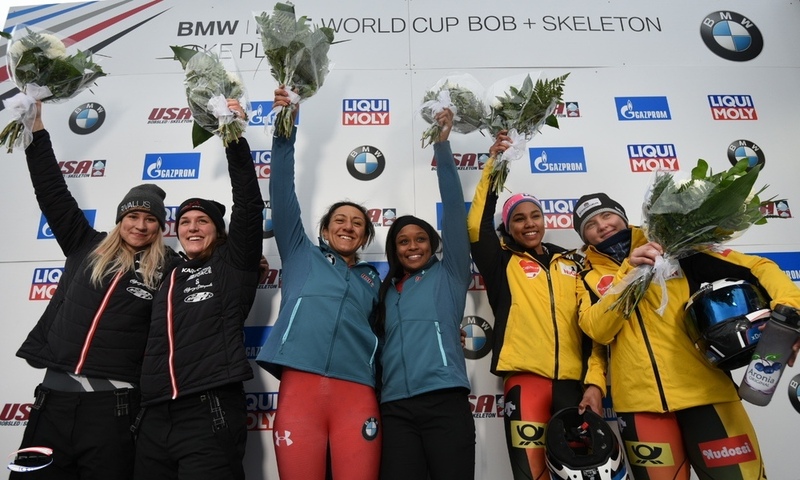 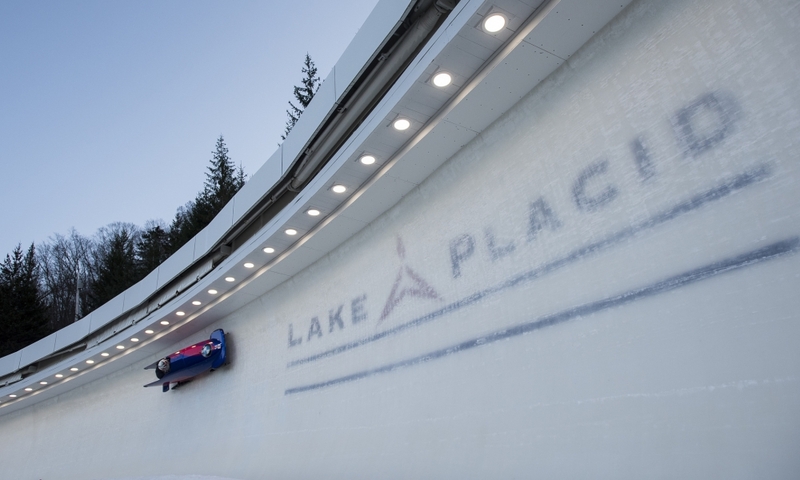 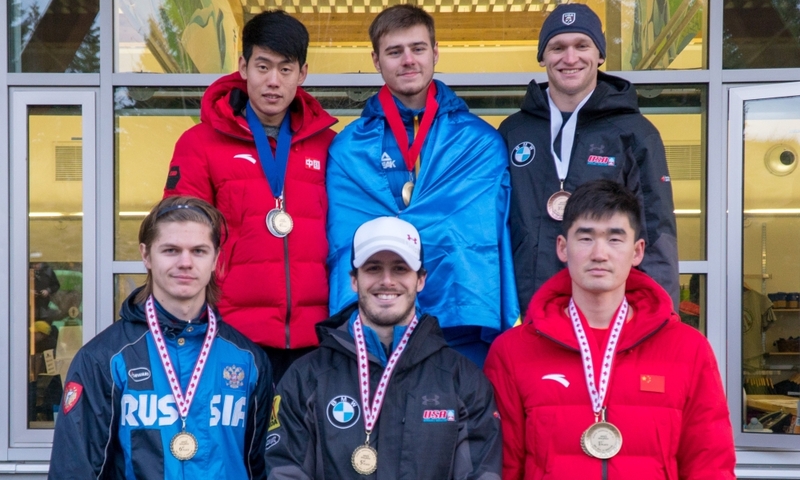 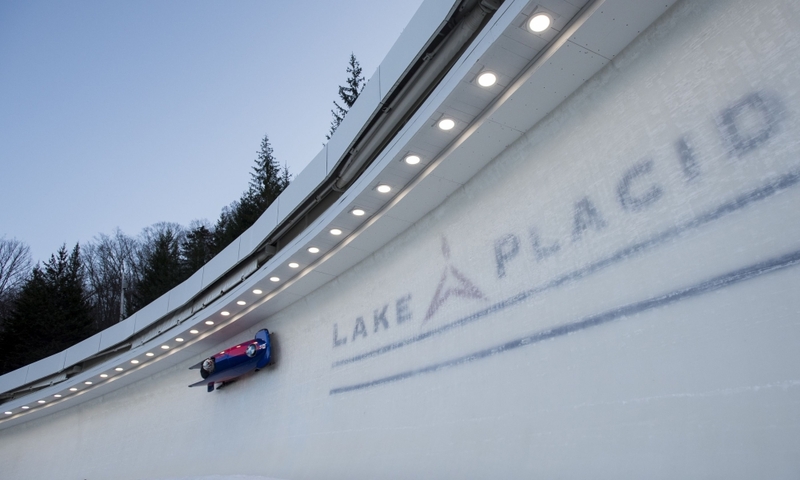 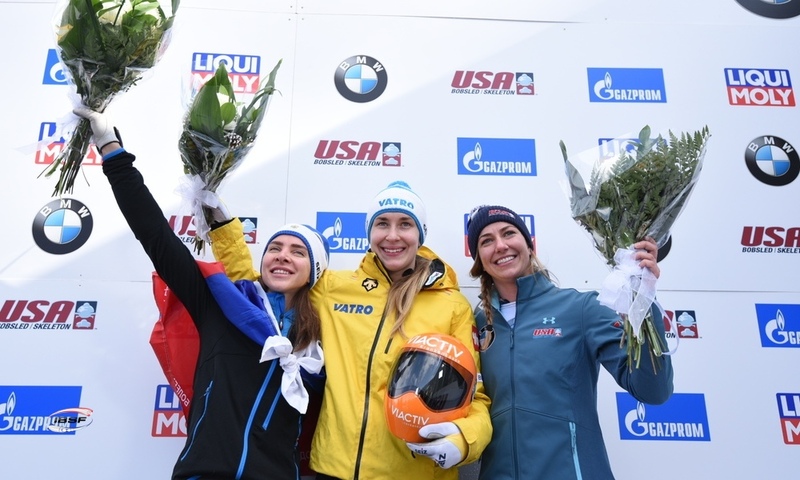 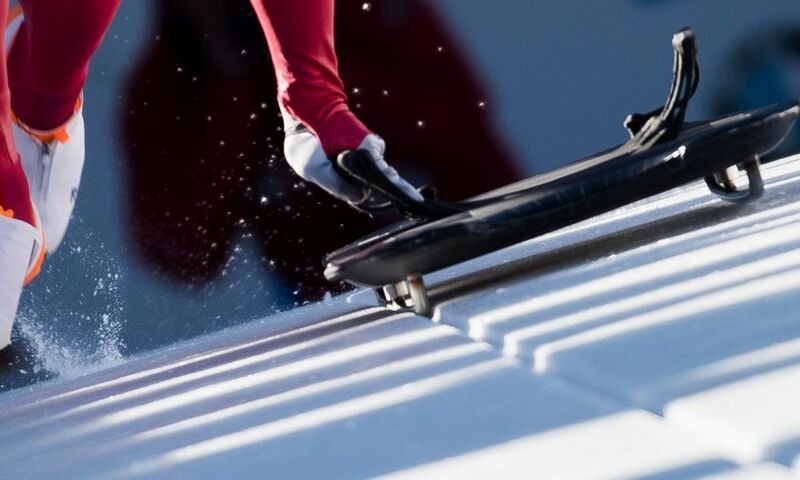 US Pilot Hunter Church with Sam Moeller, Muhammed-Ray Jamil and Christopher Walsh won the second 4-man Bobsleigh race in Lake Placid followed by the crews of Chris Spring, just 0.01 seconds behind, and Lamin Deen.